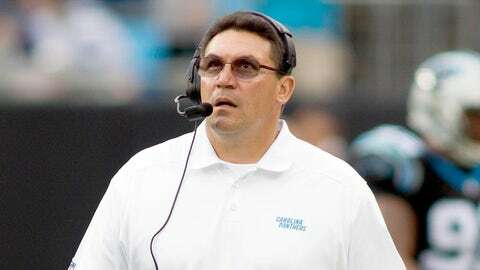 Mike Pereira feels Ron Rivera's pain. I’d lay off those calls when they are that technical and you are not in the best position to see them. Because when you look at it, it takes a fourth down situation and turns it into a first down.